Pipetting is a central element of Life Science research work. 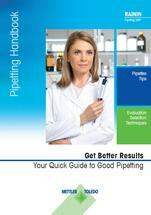 For reproducible results scientists need accurate pipettes and high-quality contamination-free tips. 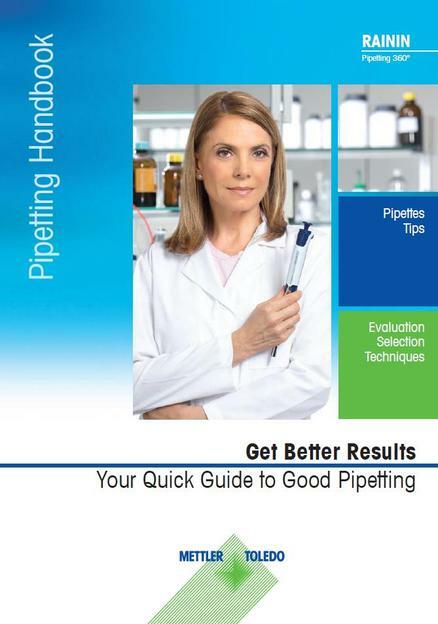 With our pipetting Life Science handbook you will understand the selection and evaluation of pipettes and tips, to enhance your pipetting performance and guarantee better results. How prepared are we for the digital transformation in the lab?